You are currently browsing the tag archive for the ‘Lemon’ tag. Saffron, one of the world’s most precious spices, provides a fragrant elegance to panna cottas. Combined with lemon zest (and no booze), this yellow-hued creamy fantasticness reminded me of the many Indian desserts I’ve enjoyed over the years. Here I paired the panna cotta with a blackberry syrup I adapted from my personal cooking bible, Mark Bittman’s How to Cook Everything. As much as my friends and I enjoyed the saffron panna cotta, we relished in the blackberry syrup. I served it on my morning bowl of oatmeal for a week. 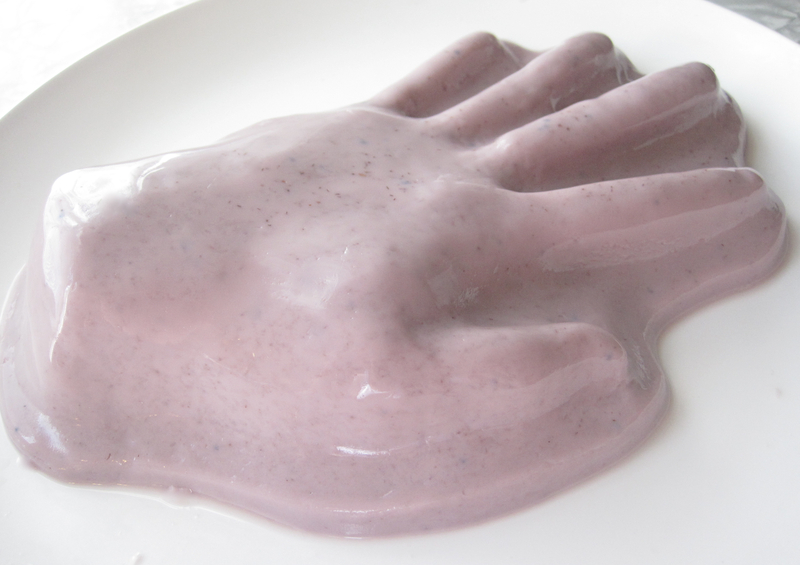 Sprinkle the packet of gelatin on top of ¼ cup milk. Set aside. In a small saucepan heat up cream, sugar, saffron, and lemon zest. Once sugar dissolves, set aside pan and let the saffron and lemon zest steep for 10-minutes. Strain the cream mixture to remove saffron and zest, and reheat until warm. 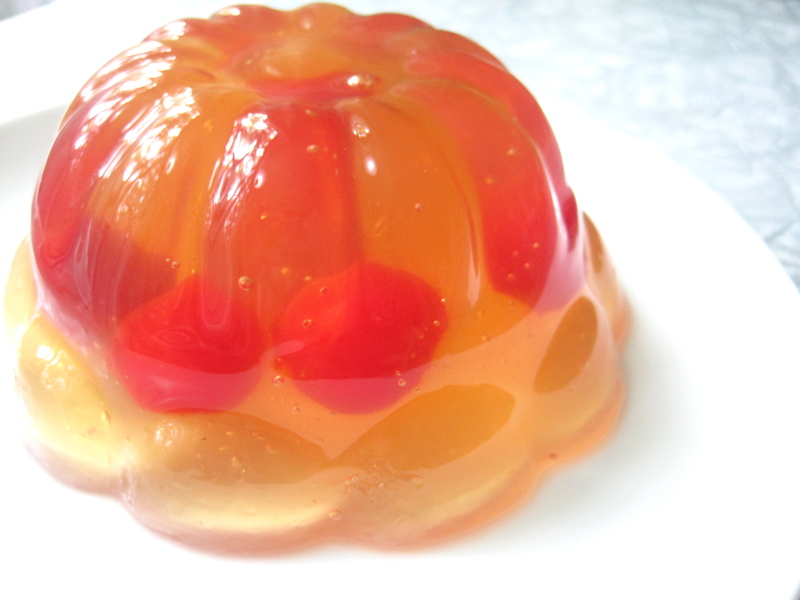 Once warm, pour over the bloomed gelatin. 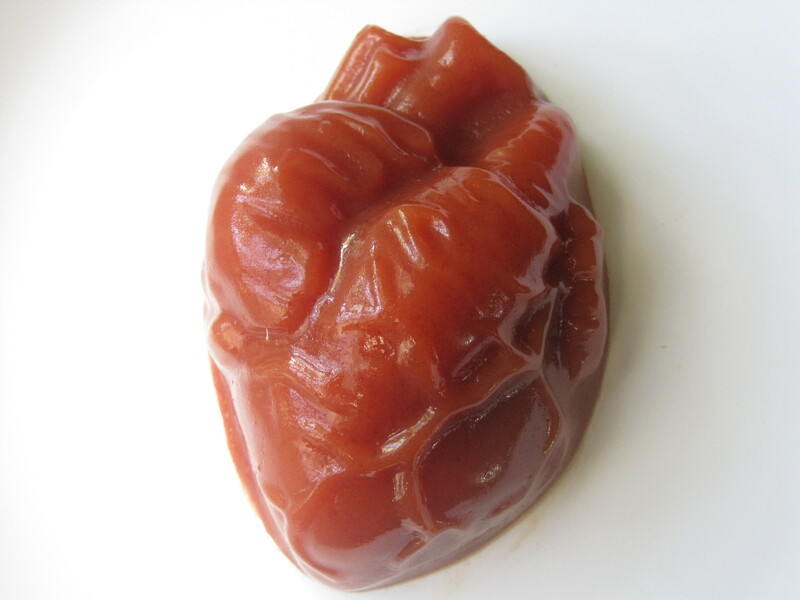 Stir until gelatin dissolves. Refrigerate until set, at least 4 hours. Combine blackberries, cornstarch, sugar, and water in a small saucepan over medium heat. Stir until syrup thickens. Strain, if desired. Spoon over set panna cotta. 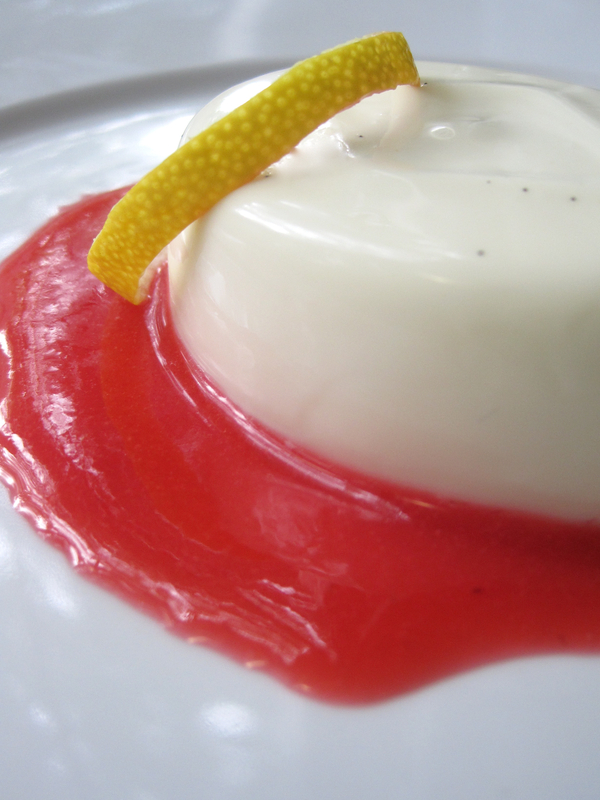 Panna cotta, Italian for cooked cream, is an ancient dessert similar to the blancmange. 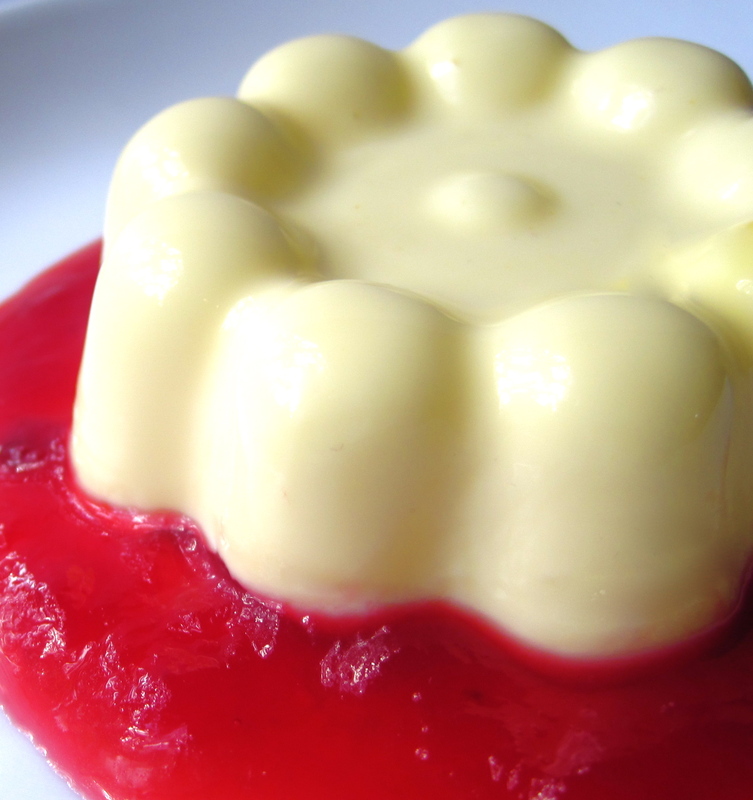 Modern day panna cottas typically contain cream, milk, sugar, gelatin, and a vanilla bean with fruit syrup or sauce drizzled on top. This deceptively simple combination of ingredients can result in rich and creamy delightfulness. 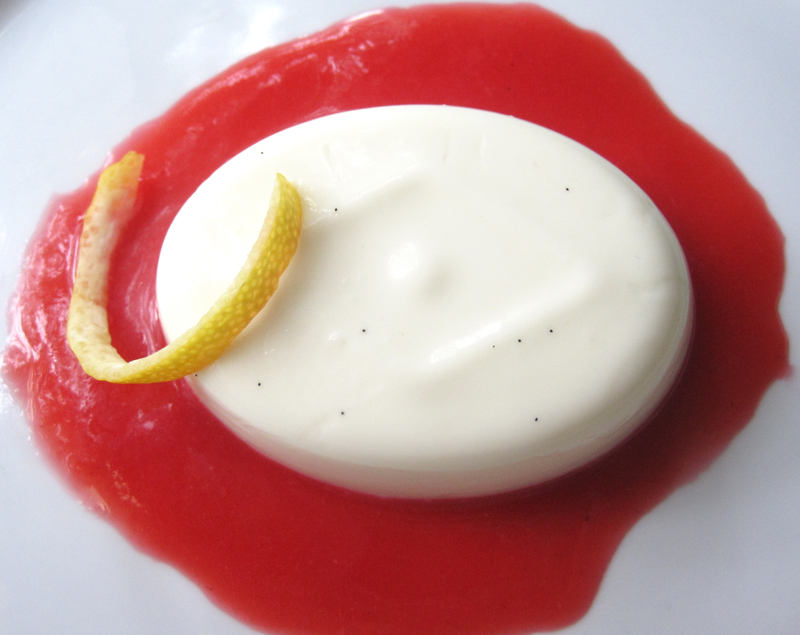 The panna cotta seen here consists of heavy cream, whole milk, one vanilla bean, bloomed gelatin, and Lemoncello. The raspberry sauce has fresh raspberries, powdered sugar, and lemon juice. The cream and vanilla bean merged into an ivory yumminess I’ve only experienced in fine ice creams, while the lemoncello and raspberry sauce tempered the creamy richness. 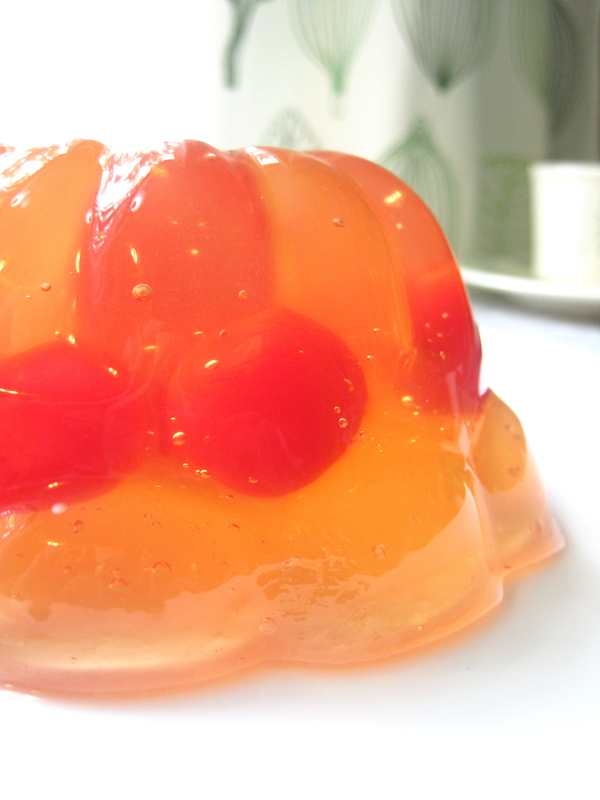 Sprinkle the packet of gelatin on top of ½ cup milk. Set aside for 5 minutes. In a small saucepan heat up cream, sugar, and vanilla seeds (do not boil). Once sugar dissolves, pour over the bloomed gelatin. Stir until gelatin dissolves. Stir in lemoncello, and spoon into mold(s). Refrigerate until set, at least 4 hours. For raspberry sauce, combine pureed raspberries with seeds strained with sugar and lemon juice. Spoon over the set panna cotta.